I started cubing because I always wanted to learn how to solve the cube. My friends all had them in 6th grade so I wanted my own cube. I bought a QiYi Sail with my holiday money from my grandparents and then realized how much I wanted more cubes. I then saved up and got a 2 by 2, 4 by 4, 5 by 5, pyraminx, and a stack mat. I wanted to be better than my classmates. I am not, because their personal bests are 9, 11, 15, and 36 seconds. Then I saw great cubers like Feliks Zemdegs, Mats Valk, Kevin Hays, and Drew Brads. I was shocked at how fast they could solve the cube. Then I saw crazy competitions like 3 by 3 with feet and 3 by 3 multi blind. I realized how much you could do with cubes after watching YouTube videos by Tony Fisher. 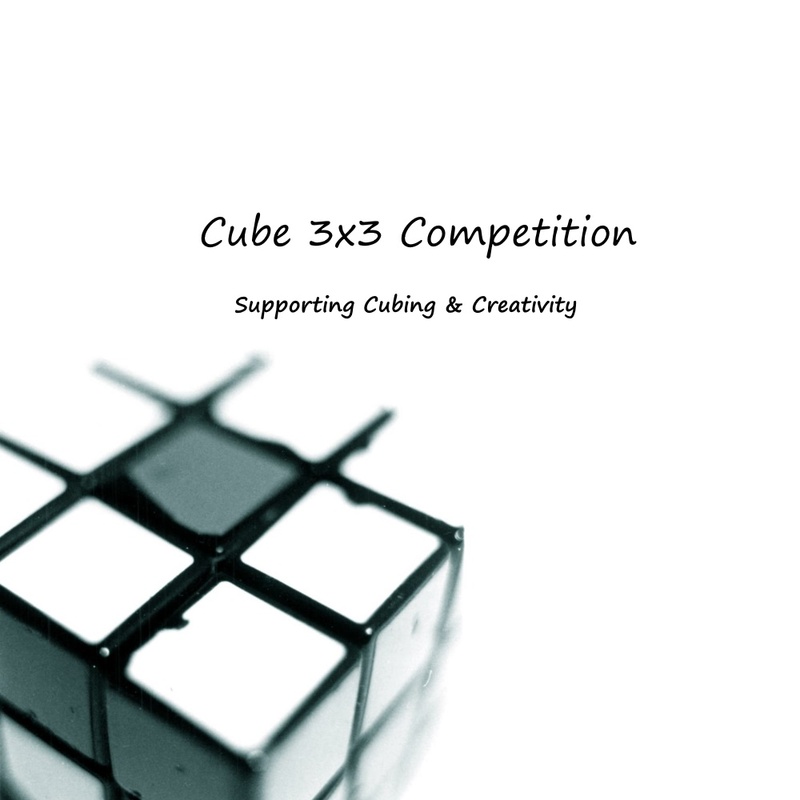 I want to have a great collection of cubes someday and that is why I am doing this competition. I want to make a new kind of cube someday. I am not sure what, but hopefully it will be awesome. I cube whenever I can and I am always trying to solve tough cubes like 4 by 4 and 5 by 5. I watch long tutorials and take lessons from friends. My goals for the future are to get a less than 10 second average and a less than 5 second solve on 3 by 3. However, being the best would be cool. I would like to do a competition and many more after that. I was going to go and watch the competition Cat and Mouse 2017 but I am sick. I really want to be a famous cuber and inventor like Tony Fisher. I know how to solve the 2 by 2, 3 by 3, megaminx, kilo/kibiminx, skewb, pyraminx, 1 by 1 (Duh), and I am working on the 4 by 4 and 5 by 5.